How Good Is Good Enough? 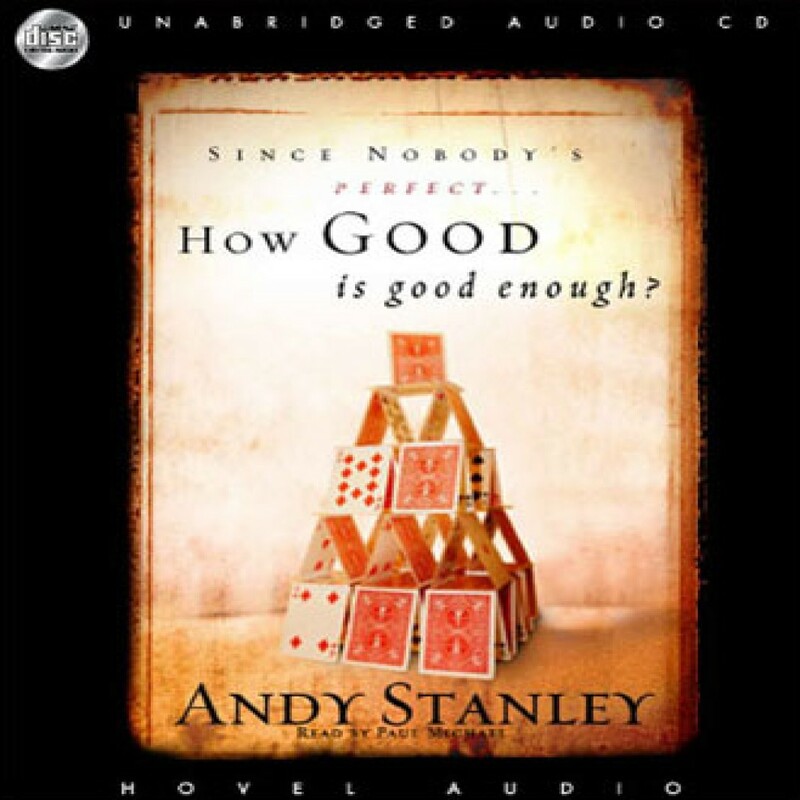 by Andy Stanley Audiobook Download - Christian audiobooks. Try us free. Surely there's more than one way to get to heaven? Bestselling author Andy Stanley addresses this popular belief held even among Christians. Stanley leads believers and skeptics alike to a grateful awareness of God's enormous grace and mercy.